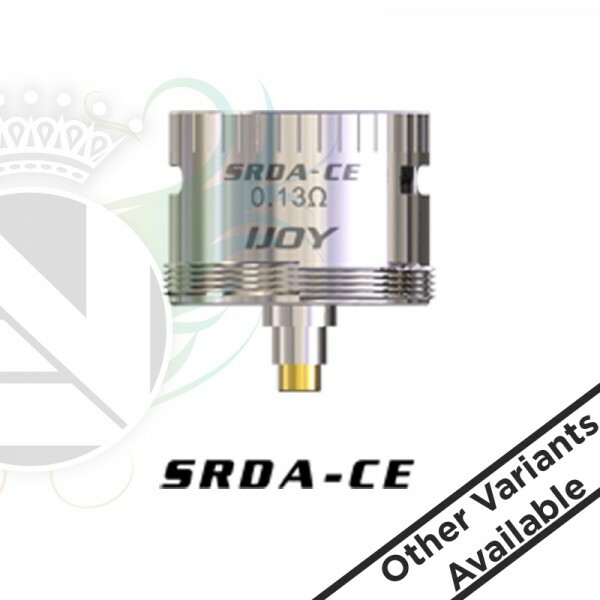 The IJOY COMBO SRDA Coil is designed for Combo SRDA. 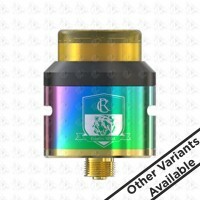 It comes with pre-made coil so you can replace the cotton with equipped special wrench. Two types of 0.1ohm and 0.13ohm for your selection.